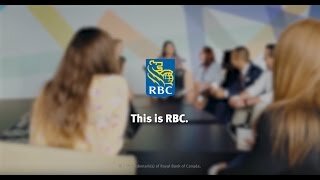 As our Commercial Account Manager Trainee, you are in a proactive, face-to-face client relationship role in RBC's Commercial Banking platform. The program is based primarily in a Commercial Centre and lasts approximately 7 months. A mentor is assigned to coach you throughout your training. This opportunity prepares you to deliver excellent, responsive, and proactive service to commercial business clients in the areas of accounts, operating services, credit, lending, and deposits. Your training occurs on-the-job, combined with self-study material, interactive online courses, and classroom training.